Stop the Car! 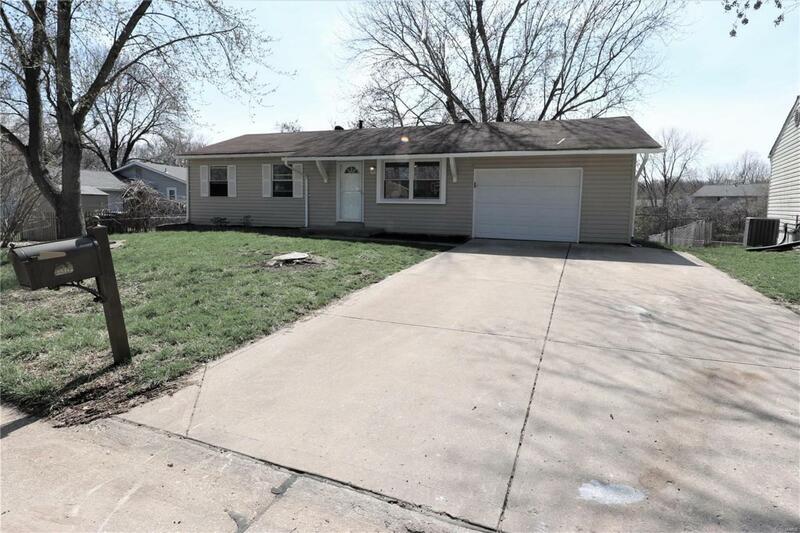 This 3-bed, 2-bath home has just been renovated! 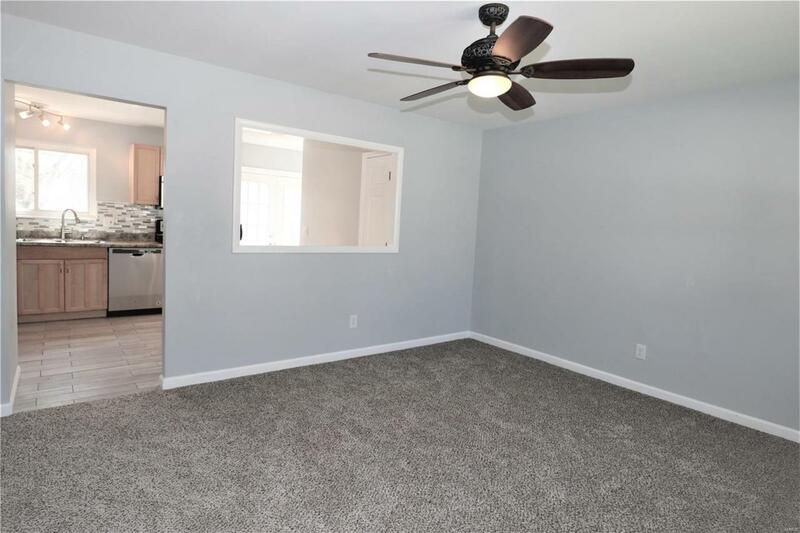 Great interior features include new carpeting and ceramic tile throughout, fresh paint in neutral colors to complement your decor, six-panel doors. The spacious living room has "see-through" to eat-in kitchen. Kitchen includes new stainless steel appliances, ceramic floor and walks out to big patio. 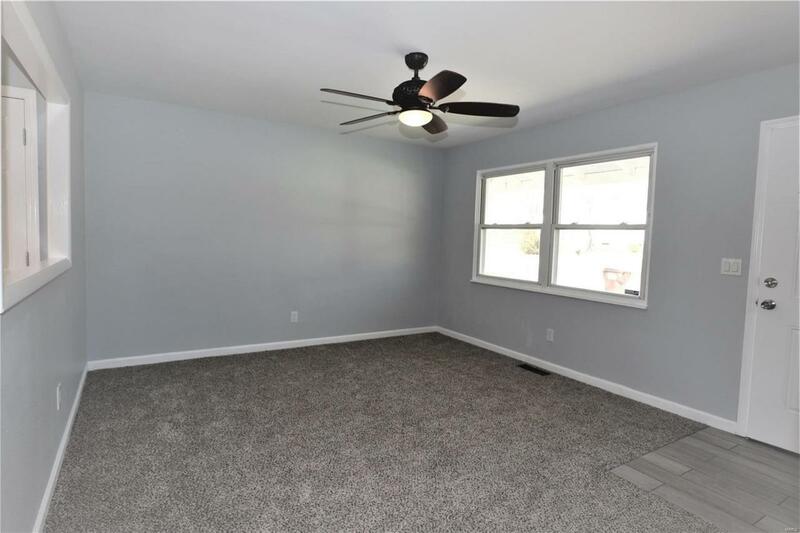 There's also a huge heated/cooled bonus room w/concrete floor that would make a great rec room, workshop, family/theater room, you decide! 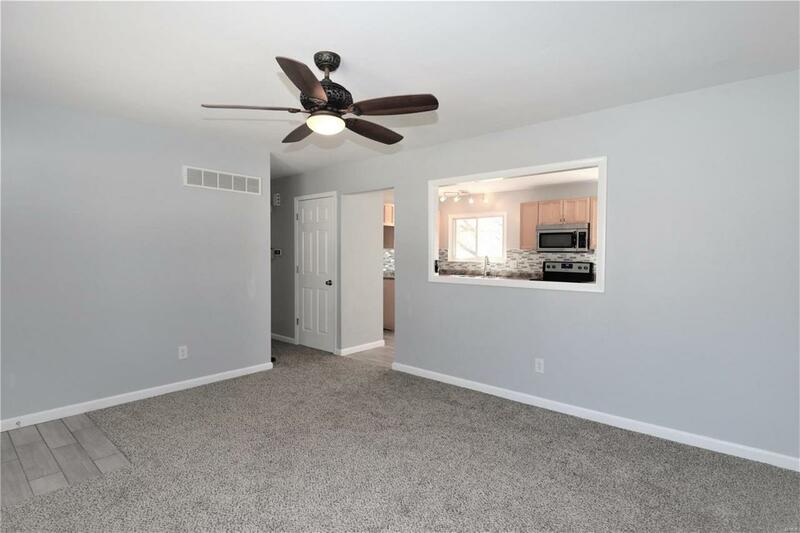 Mostly finished lower level features new carpet, family room, bonus room & full bath. Patio overlooks level backyard boasting mature shade trees and is perfect for BBQ's or just kickin' back and relaxing! Also, the backyard backs up to a HUGE common ground. Located on quiet street just minutes away from major highways. New roof to be installed prior to closing or $4,000 credit to the new homeowner at Closing.